YMCA Calgary and the Flames Foundation for Life are excited to announce a partnership to provide free YMCA memberships to all City of Calgary youth registered in Grade 6. Studies have shown grade 6 is the age in which a child is faced with many decisions, often with two options – a healthy one and an unhealthy one. Why is the Flames Foundation for Life partnering with the YMCA? The Flames Foundation want to make Calgary the healthiest City in Canada and this is a step. 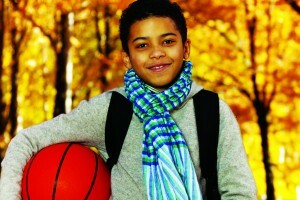 We want youth to not only be active but to become educated in a healthy lifestyle. This includes teamwork, leadership, social skills, goal setting and positive decision making. We hope that this age group is exposed to elements of a healthy lifestyle and will have the education required to motivate healthy choices moving forward in their physical and mental development. How does a Youth get a Grade 6 Membership? 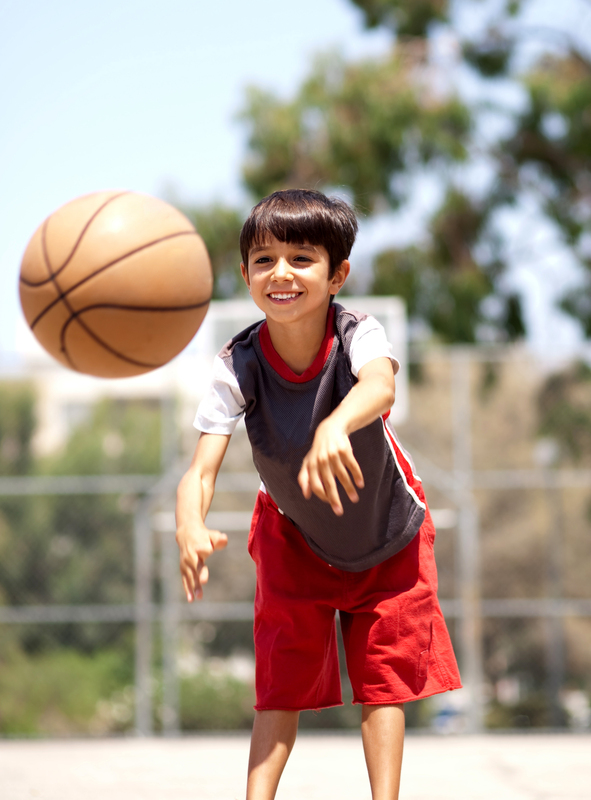 Drop in to any YMCA Calgary location to complete a membership form for your youth (parent/guardian signature, proof of child’s grade required). The Grade 6 Membership program will officially launch September 1, 2014. 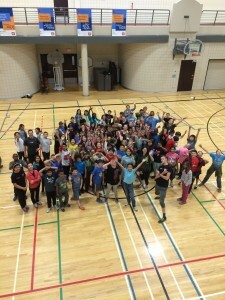 Students in grade 6 will be able to get a one year membership valid September 1, 2014 to August 31, 2015, with the program continuing for new grade 6 students in September 2015. All Grade 6 Students in Calgary are now eligible for a free YMCA Membership during their grade 6 year (September-August). 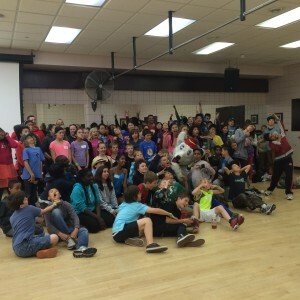 We’ve partnered with the awesome Calgary Flames and Flames Foundation for Life to make grade 6 the best year ever and get Flames Friday’s going. 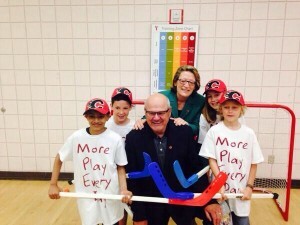 YMCA CEO Helene Weir and Calgary Flames CEO Ken King with some excited Grade 5 students. Starting in September 2014, students in grade 6 in Calgary can bring proof of their grade to any YMCA Calgary branch and sign up for a free membership. 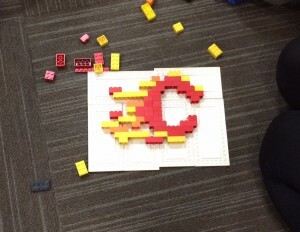 We’ll have cool activities, opportunities to try unique sports, and chances to hang out with Calgary Flames players. Parents – we’re doing this because we know how important your kids’ health is and we thought this would be a great way to help grade 6 youth get more active, make some new friends, have a positive place to hang out, and learn some leadership skills too.